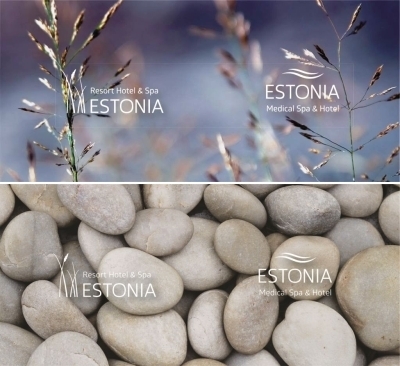 The owner of the gift card can choose any service in Estonia Spa Hotels (www.spaestonia.ee), incl. accommodation packages, medical treatments, spa treatments, sauna and water center Termid. If the purchase exceeds the value of the gift card, the missing sum can be paid in cash, by bankcard or with invoice. Lost, damaged or outdated vouchers are not replaced. The term of validity of gift vouchers can be extended at a cost of €25 per voucher. Gift vouchers which have already expired cannot be extended. Gift vouchers are held at Reception for up to one month. Gift cards are available at the ESTONIA Medical Spa & Hotel reception desk and at the information desk of Termid. It is possible to order the gift card online. We will send the gift voucher to the given address after the invoice is paid. Service fee for sending the gift card by post is 2,90 € (inc. VAT).